The Deployed Adoptions Team (DAT) is a team of dedicated Angels who support male and female service members deployed overseas in support of combat or humanitarian missions. The DAT goal is to ensure that no service member feels alone throughout their deployment. Deployed service members register with the Soldiers' Angels organization and then await selection by a DAT Angel. The DAT Angel will then send their service member at least one letter per week and one care package per month until the service member returns home. 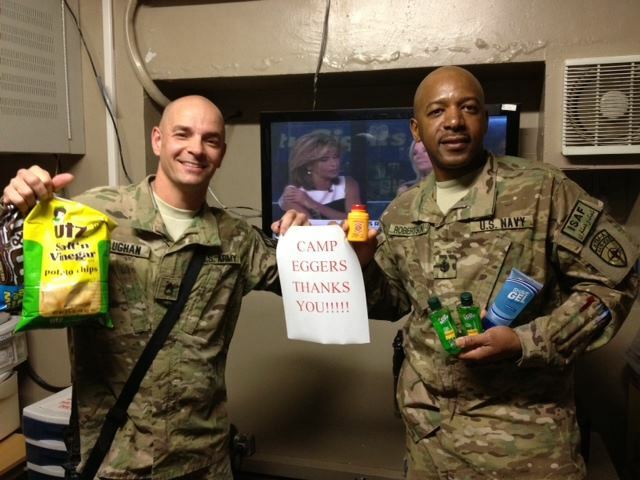 A DAT Angel can support up to three service members at a time. The Deployed Adoptions Team is composed of thousands of dedicated Angels who invest their own time and funds to support thousands of our valued service members annually. Interested in learning more about supporting deployed service members? Join the Deployed Adoptions Email List Here! 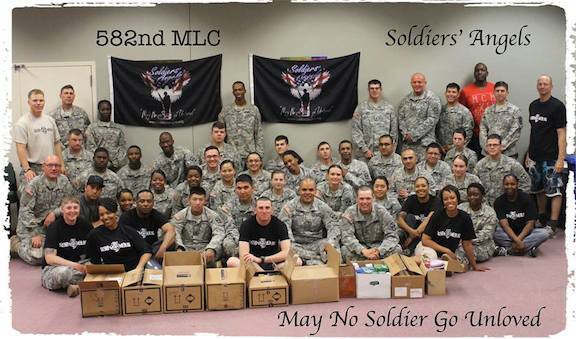 To join Soldiers' Angels and participate in the Deployed Adoptions Team click here to get started! If you're already an Angel, log in to your Angel account and join the team.